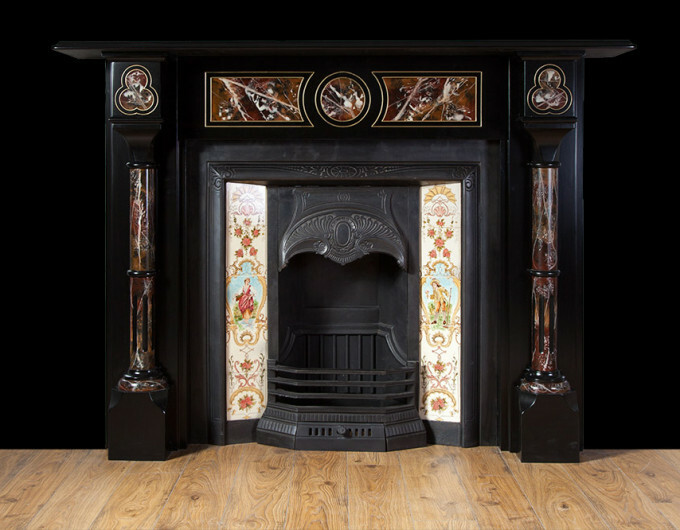 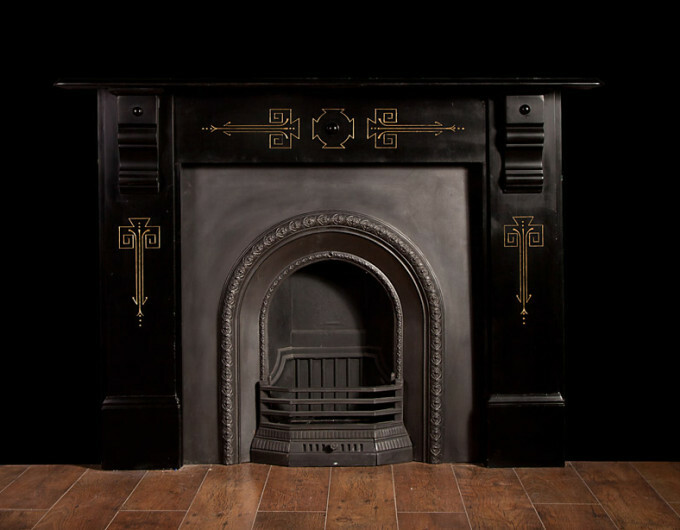 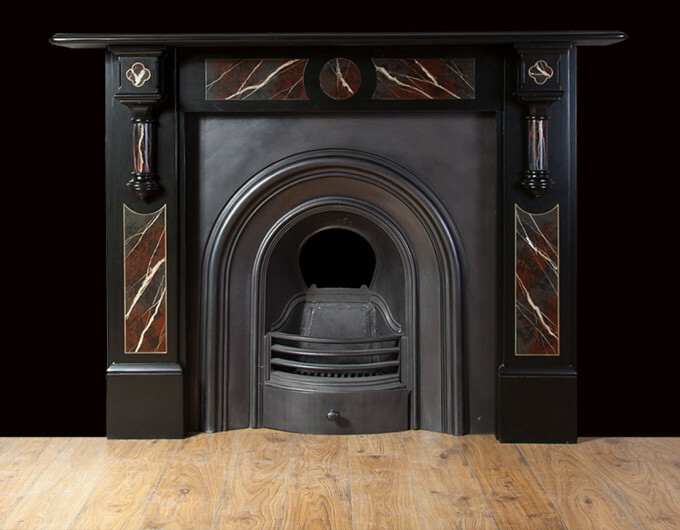 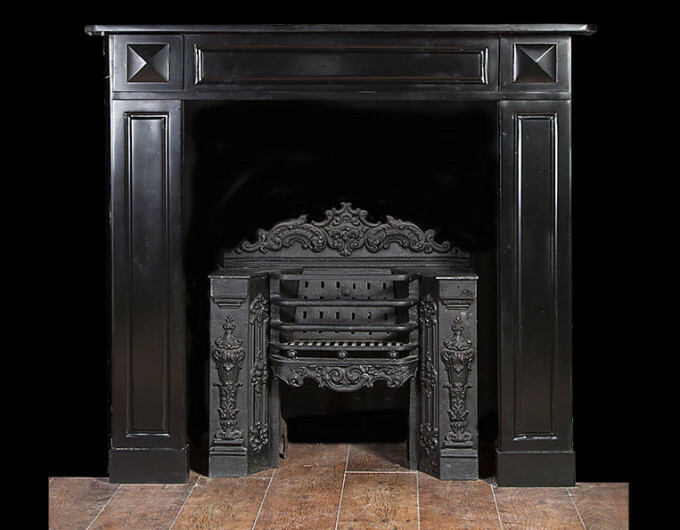 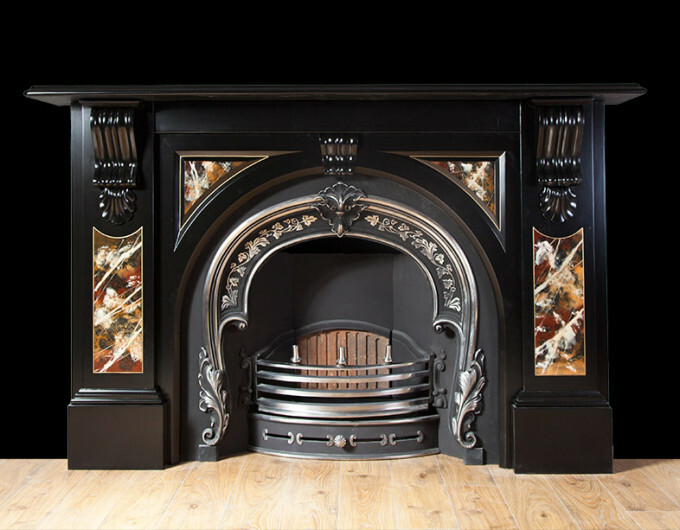 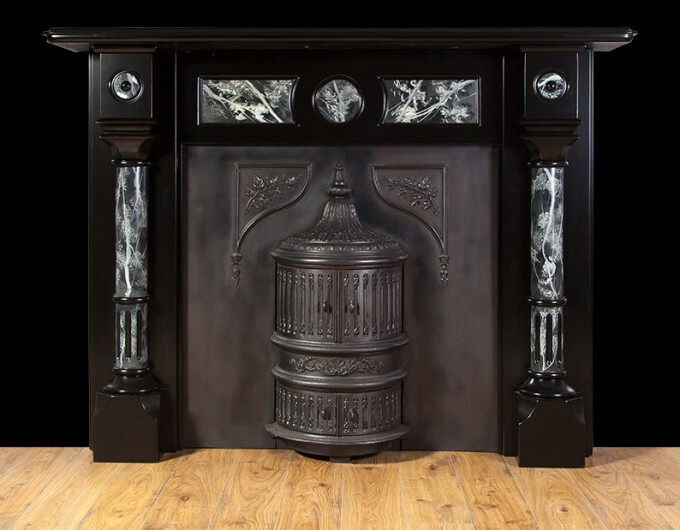 Ryan & Smith stock a large range of antique Victorian slate fireplaces in various sizes and colours. 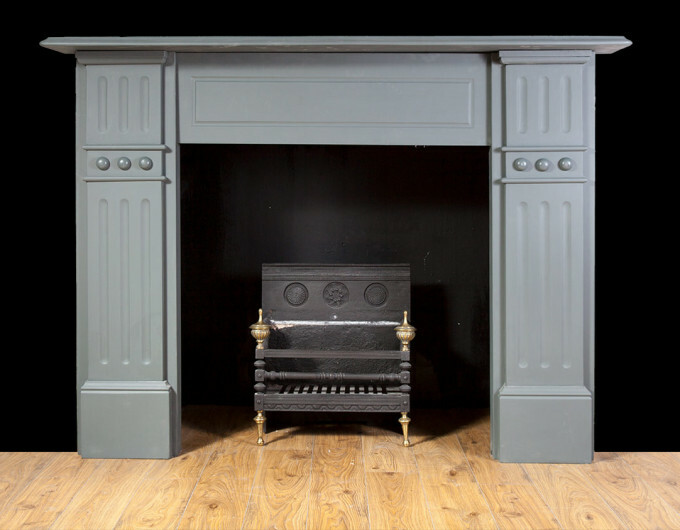 All of our slate fireplaces are fully restored and ready for installation. 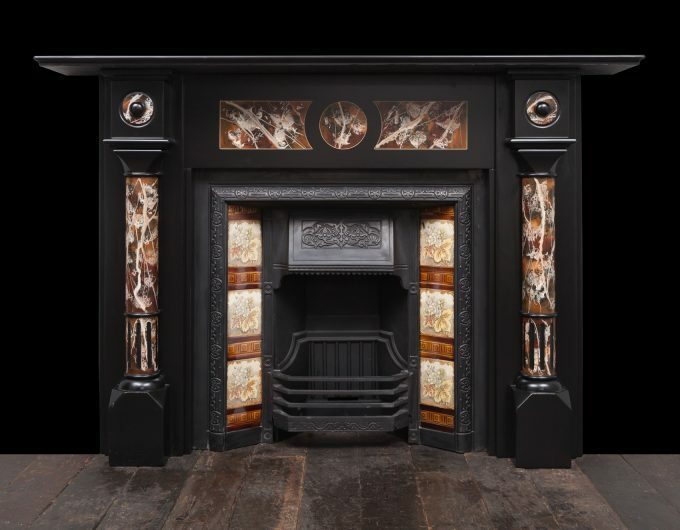 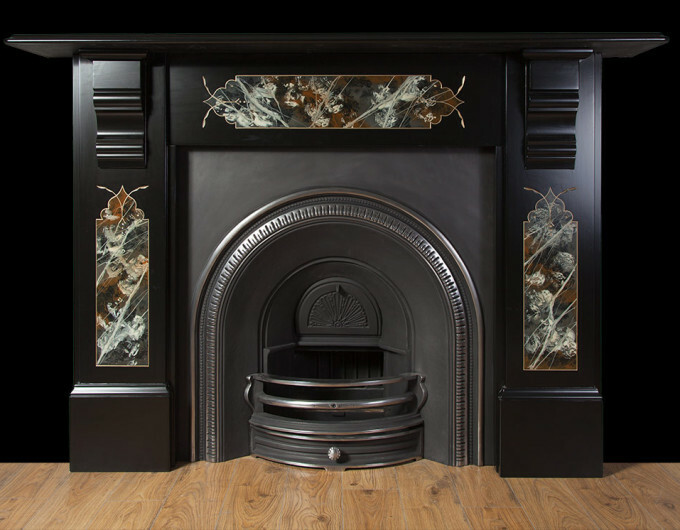 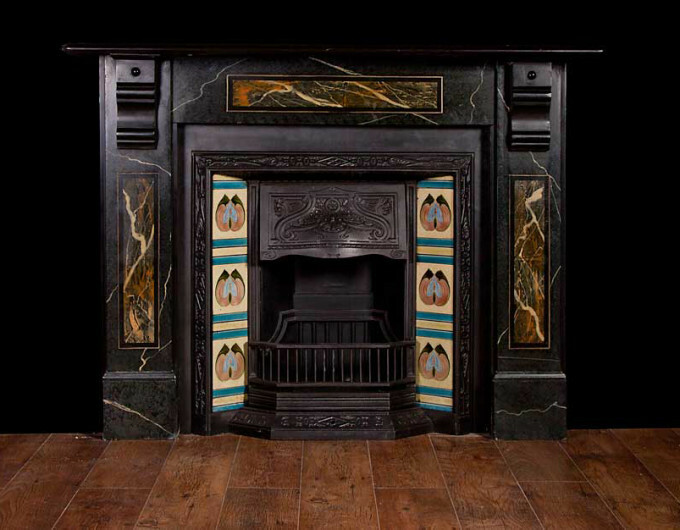 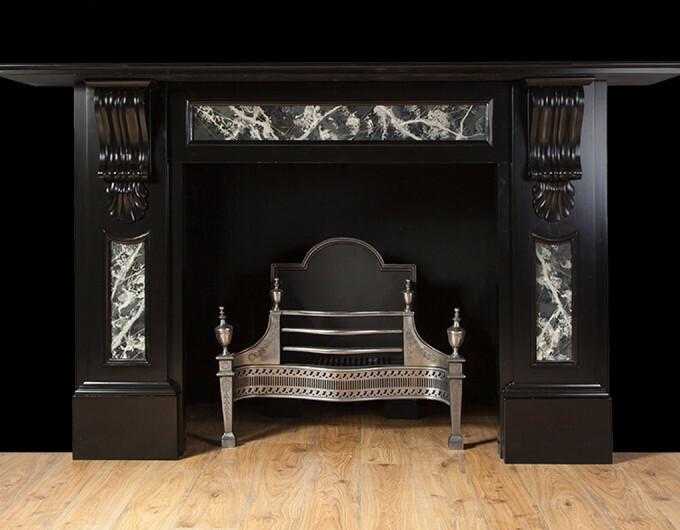 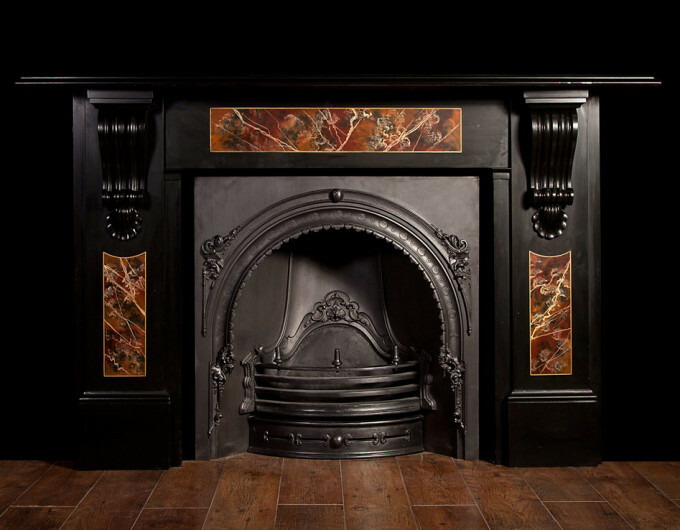 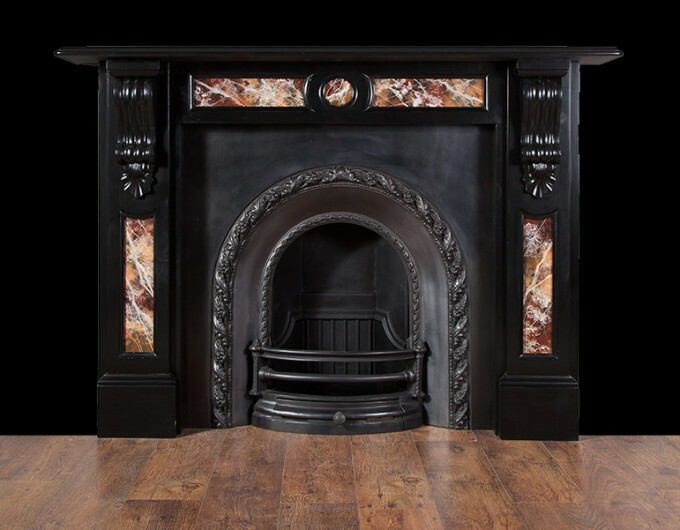 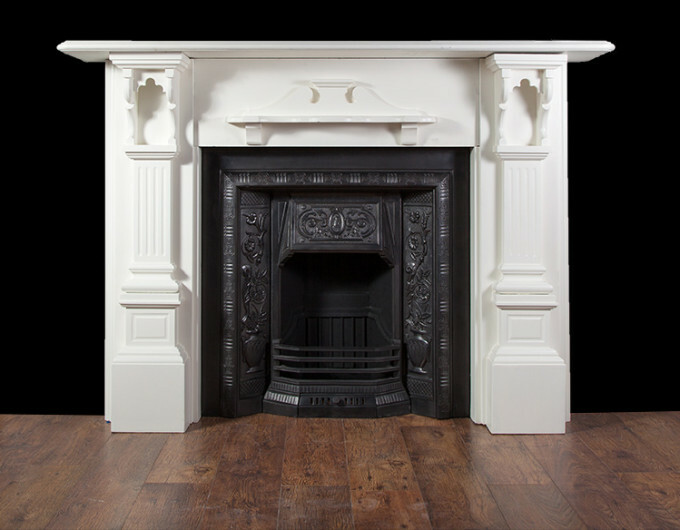 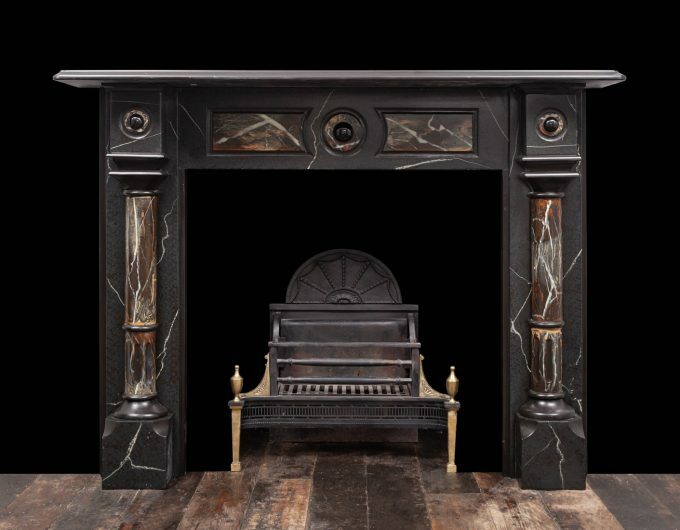 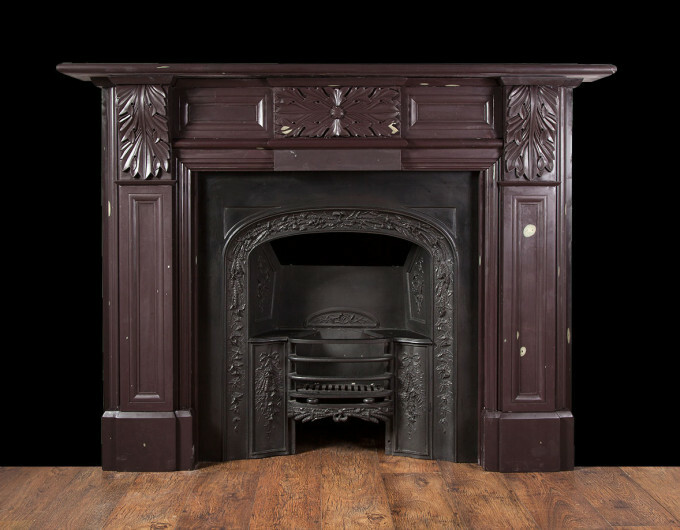 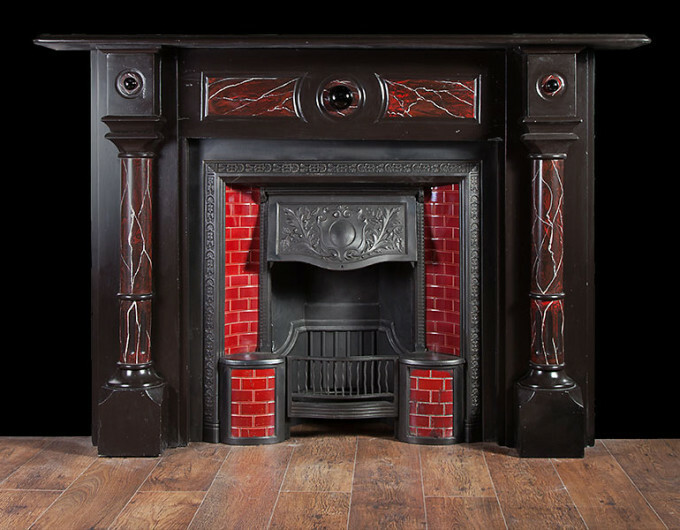 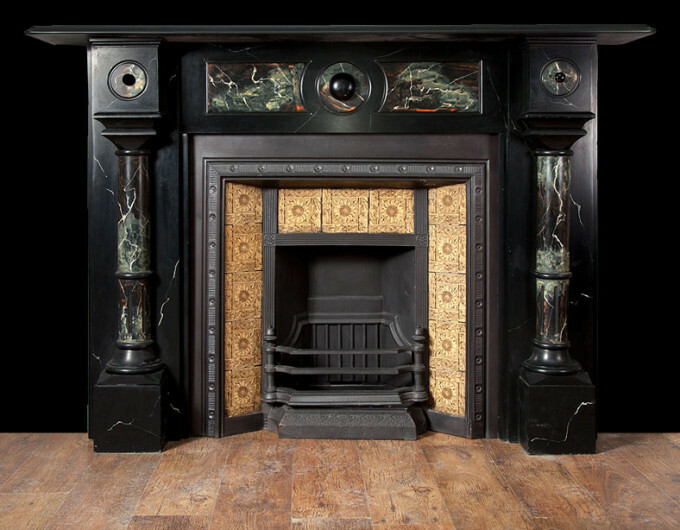 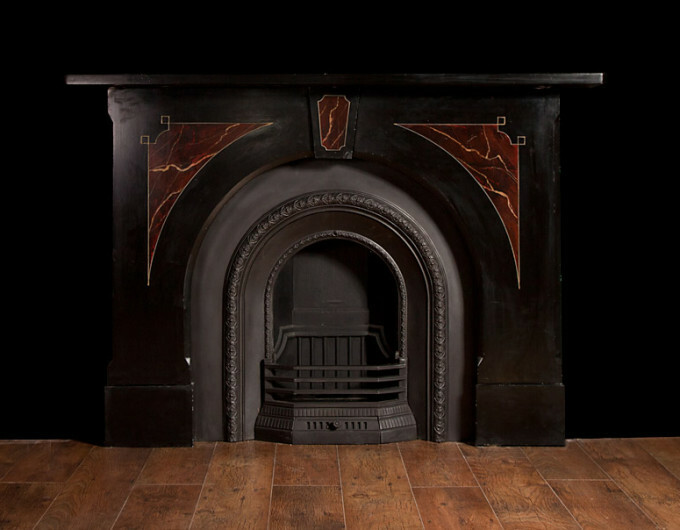 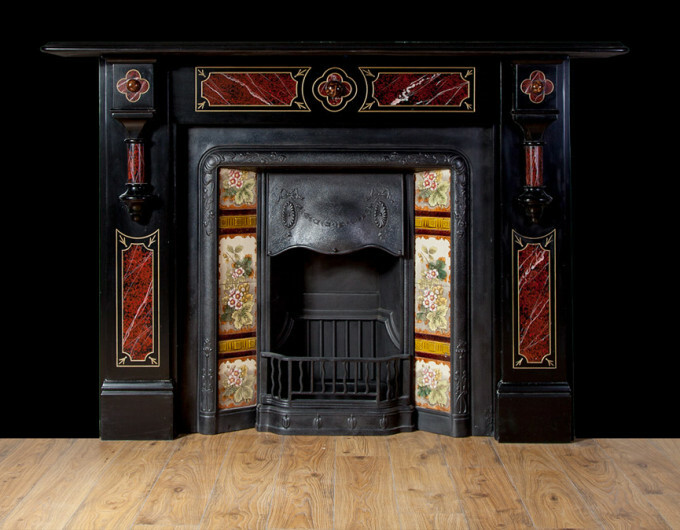 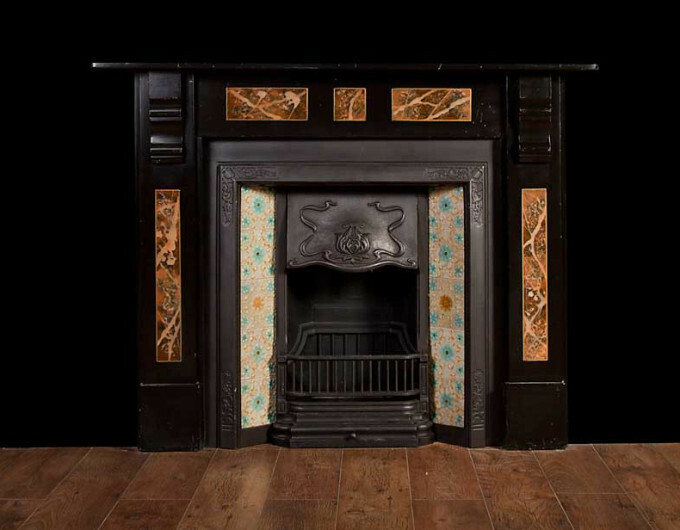 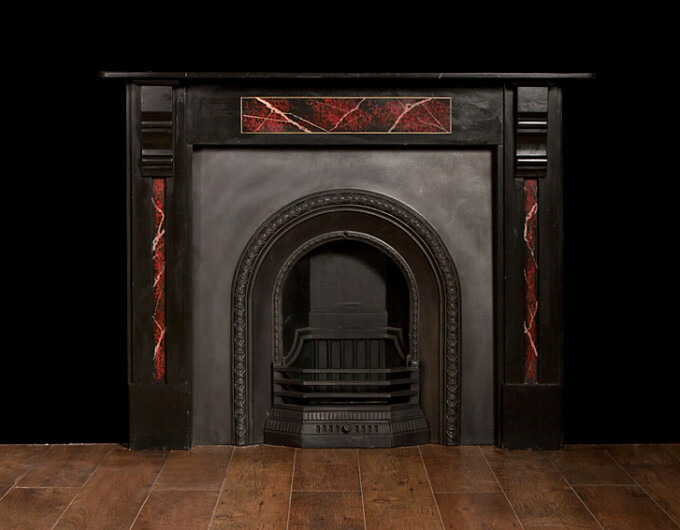 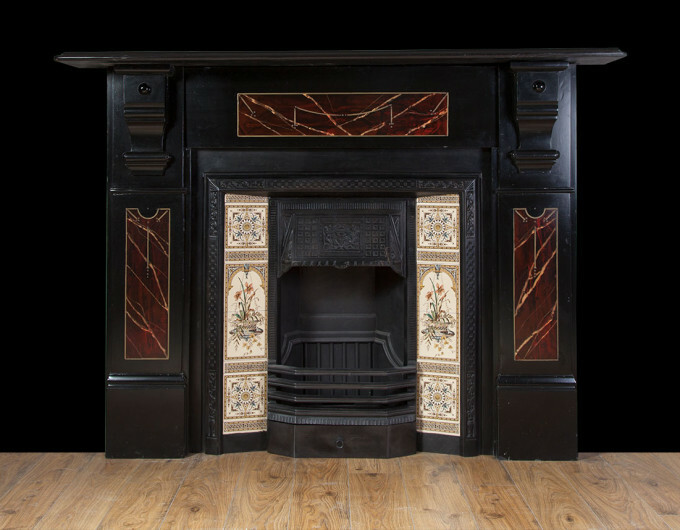 Marbleized slate fireplaces where very popular during the late Victorian period with many houses having them. 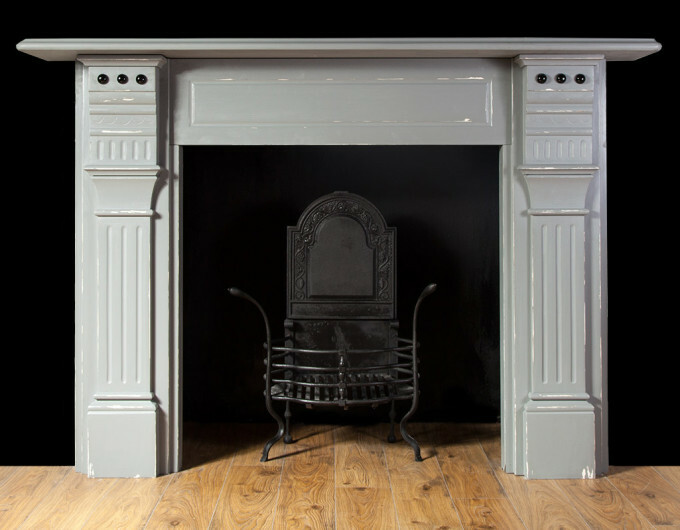 View our selection of slate fireplaces available below.